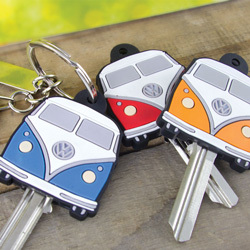 Using original photography and replica upholstery material from a 1960’s Westfalia T2 camper van our new range is both stylish and practical. 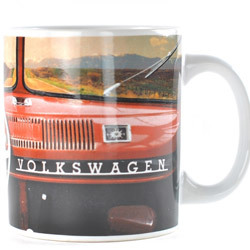 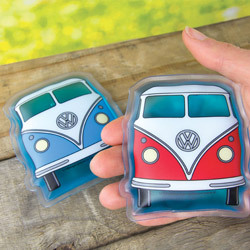 Volkswagen has become an iconic brand in the UK with festival goers, holiday makers and collectors all falling in love with the classic camper van. 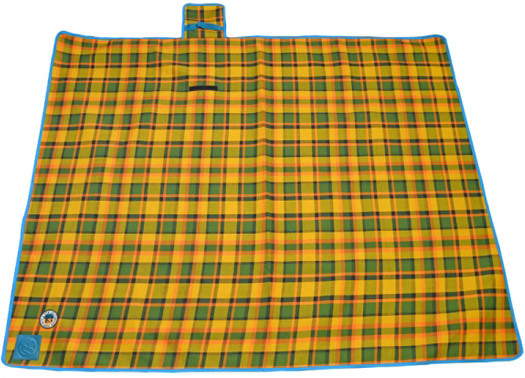 Officially licensed Volkswagen Camper Van blanket - ideal for use on a Picnic, at the Beach or as a Travel Rug.